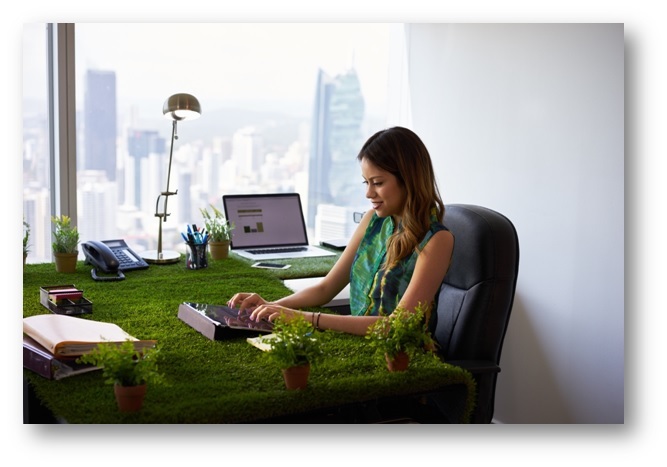 Besides enhancing the aesthetic appeal of a decor, greener surroundings have been touted as one of the most effective ways to boost the productivity of employees. 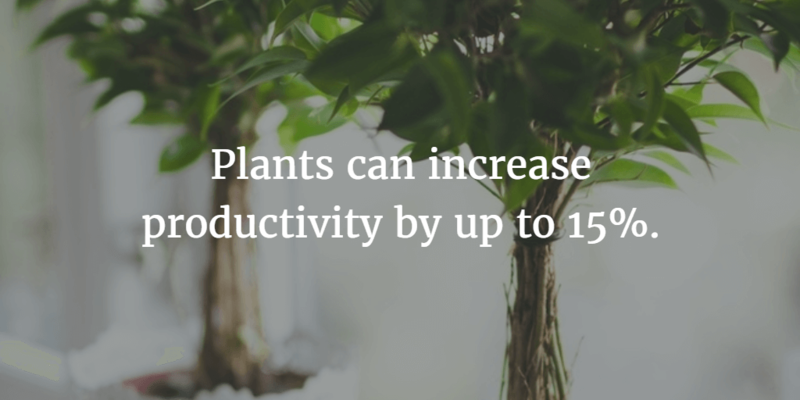 Even several studies have suggested that the inclusion of plants in an office decor is definitely the most frugal way to impact an employee’s efficiency. While some employees know this hack to thrive in this competitive world, hence they decorate their desks with little bonsai plants and other indoor plants; for others, you can take the initiative. Unhealthy & unhygienic work environment, work & peer pressure, bad lifestyle choices are some of the prime reasons why employees’ efficiency is hampered. 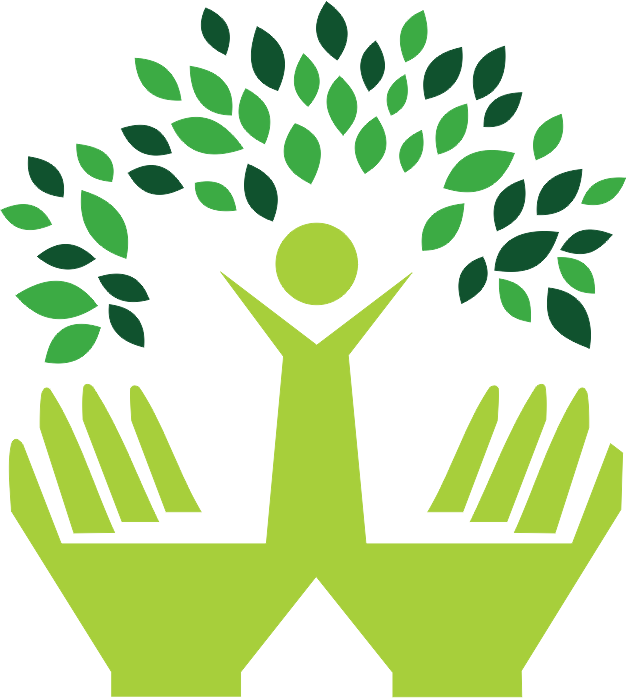 While certain personal choices are beyond the control of an employer and organisational changes may take time, in such a scenario, the best way to curb the problem is to have greener surroundings. If you own a small office and don’t want the plants occupying too much floor space, you can opt for indoor hanging plants such as the Neon Pothos. The ideal place to install them would be in low-traffic areas, conference rooms or anywhere with low to medium light levels. Watering these hanging plants, just once in a week, would be enough. Since not every office is big enough to have a space for a terrace garden, low-light plants work best as one of the most effective ways to improve the efficiency of the employees. The low-light plants, such as the Snake Plant or Sansevieria, can easily handle infrequent watering as well. The Snake Plant is a wonderful addition because it has the capability to convert CO2 into Oxygen, overnight and absorb other chemicals such as toluene, formaldehyde, trichloroethylene and benzene. Since the flat, long leaves of the Snake Plant can grow quickly, place them in sturdy pots and allow them a plenty of room for upward growth. NASA Scientists have found that the English Ivy Plant is the best when it comes to filtering the chemicals from the air and soaking dangerous chemicals such as formaldehyde.Another easy-to-maintain plant, it looks great when hung. However, to make sure it’s effective in boosting your employees’ productivity, it should be exposed to moderate levels of warmth and sunlight. With Christmas and New Year like occasions being around the corner, these indoor plants for air purification can work as great corporate gift ideas for employees and clients.